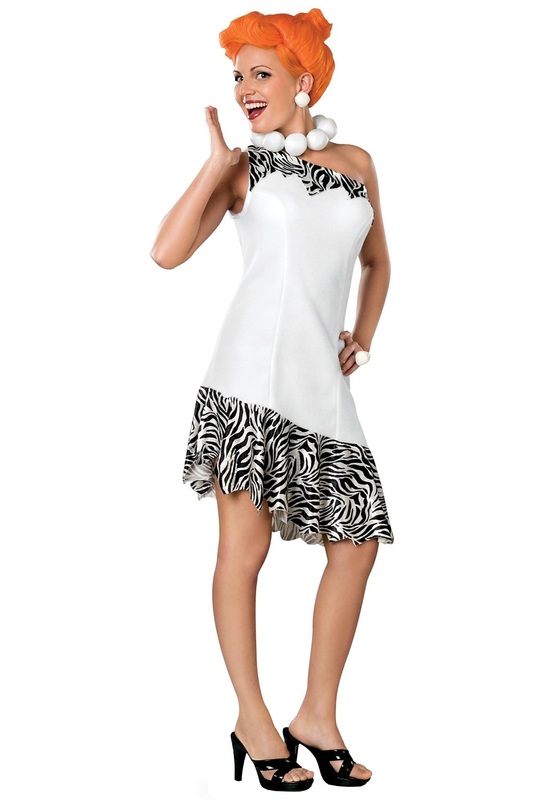 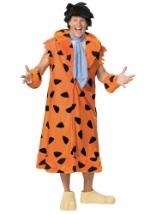 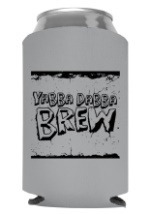 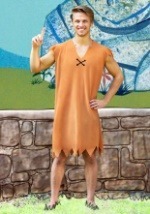 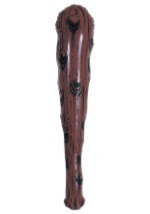 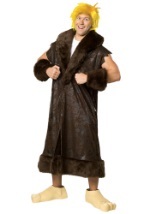 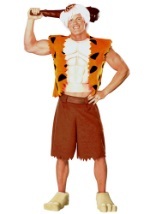 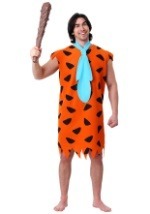 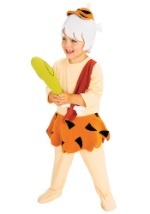 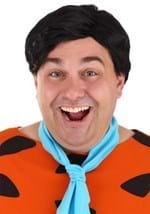 When you dress in this Wilma Flintstones costume, you'll surely have a yabba dabba doo good time. The plus size outfit is made of 100% polyester and features a single-shoulder strap as well as ragged, zebra-striped trim, which is sewn on the top and bottom. 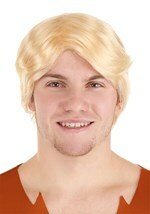 In addition, a large plastic necklace that's made to resemble stones and a vibrant orange wig with bobby pins to adjust the curls are also included. 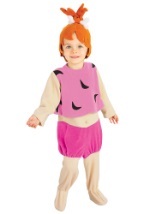 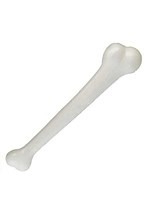 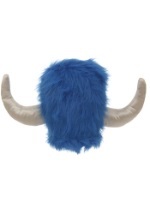 Feel free to pair this Wilma with a Fred for the perfect couples costume.